Fall is a crucial time for tree care. Throughout the summer, trees endure a variety of different weather patterns – from high temperatures to strong storms. The effects of wind and heat can make trees weaker over time. Additionally, trees naturally use up their nutrients in order to survive against attacks from pests and diseases throughout the year. Assisting in the recovery of your trees as they transition into the winter months benefits their health long-term and can prepare them to defend themselves against potential infestations. As we approach the fall season, soil care plays a significant role in the recovery and endurance of your trees. Even though you may have stayed on top of your trees water intake during the summer, there’s still a chance they’re lacking the proper water source. Soil that maintains moisture ensures that the proper nutrients needed to grow healthy can be distributed throughout the tree. Mulching and fertilizing are a couple steps that significantly impact the condition of your trees throughout winter. So forth, your trees will naturally be able to fight off attacks from infestation and diseases with the help of the right soil. 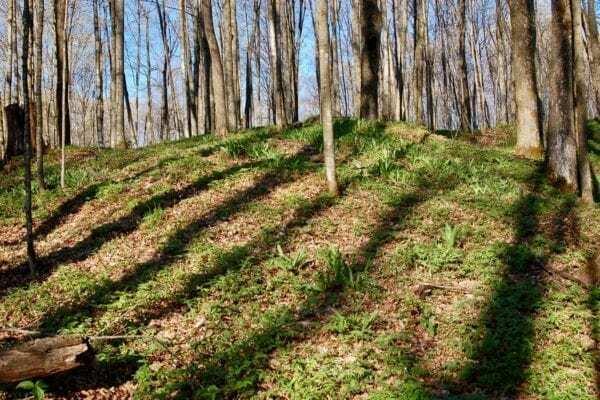 The condition of the soil below your trees directly affects their future. From soil components and compaction, to the amount of acidity, staying on top as winter approaches will help create conditions that will enable tree roots to function at their best. Strong roots lead to higher endurance when disease and strong weather try to take over. Additionally, fertilization directly promotes a healthier bloom come spring time. – Utilizing a specialized fertilizer that mixes with slow release components to directly benefit longevity. – Nutrient supplementing to make up for iron and other deficiencies as a result of the summer season. – Incorporating beneficial fungi to soil to promote root growth and capacity. – Applying compost teas to add life to soil. – Vertical mulching and radial trenching to address and take care of compaction problems. 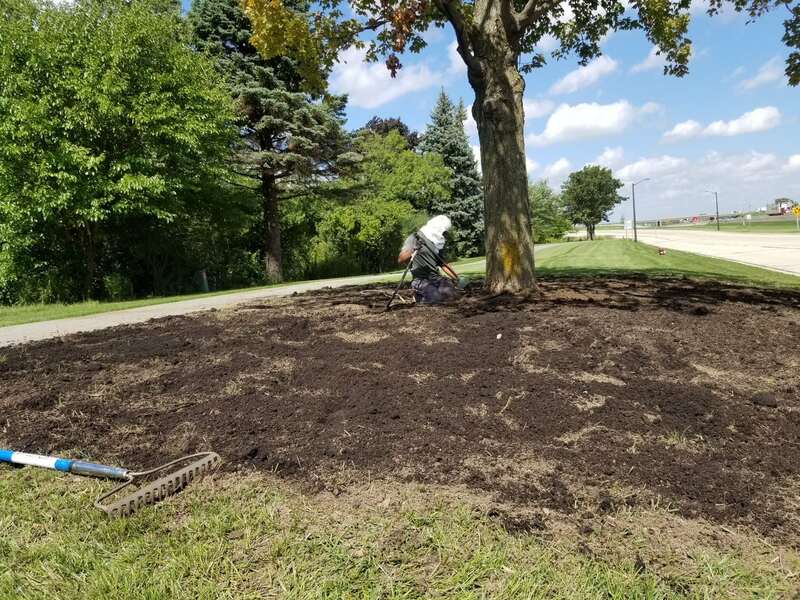 Low moisture, soil compaction, and physical damage, nearby construction and additional competition from turf and nearby trees/shrubs are considered to be high stress conditions mostly found in urban and suburban environments. With decades of experience, a Wachtel certified arborist will be able to evaluate, develop and implement a soil care plan that will keep your trees strong and healthy throughout winter. 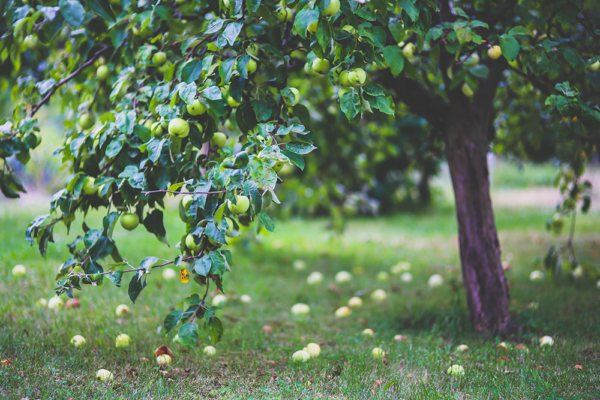 Check out some additional information about our fall fertilization services or contact us today to partner up and protect your trees this winter.